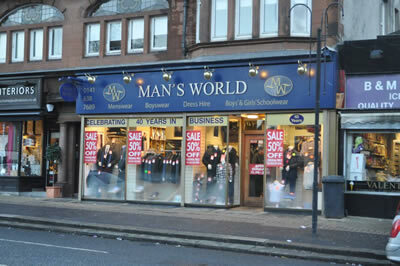 On behalf of the landlord, we undertook a rent review of a secondary shop in the Giffnock area of Glasgow. Despite the lack of evidence available, the prevailing market conditions, and the fact that the tenant had professional representation, we managed to successfully negotiate an increase in the passing rent, thereby adding to the investment value of the property. We had previously sold the property to the client and subsequently let the property to the existing tenant.